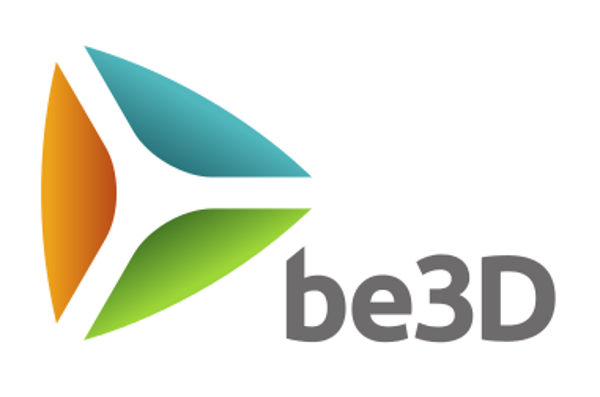 be3D is a manufacturer of entry and mid-level 3D printers. Our printers offer high-quality printing combined with ease of use and European craftsmanship. Our entry level model, DeeGreen, offers to print enclosed chamber designed by acclaimed sculpter, Martin Žampach. This tabletop model is perfect for hobbyists and designers in need of rapid prototyping. Our DeeRed model is perfect for manufacturing and mechanical designs. With two print nozzles, a spacious print chamber and ease of use, DeeRed even has a camera for online viewing.